Description: Drawtape bags are the same as drawstring bags. But instead of cotton string around the top we put plastic draw tape to pull the bag closed. Advantage: drawtape bags are more economical by using plastic tape instead of cotton string. The construction is very durable and reliable. The drawtape top allows for a secure closure at the top of the bag while providing a convenient and comfortable handle. Drawtape bags give an elegant look yet are tough and strong. 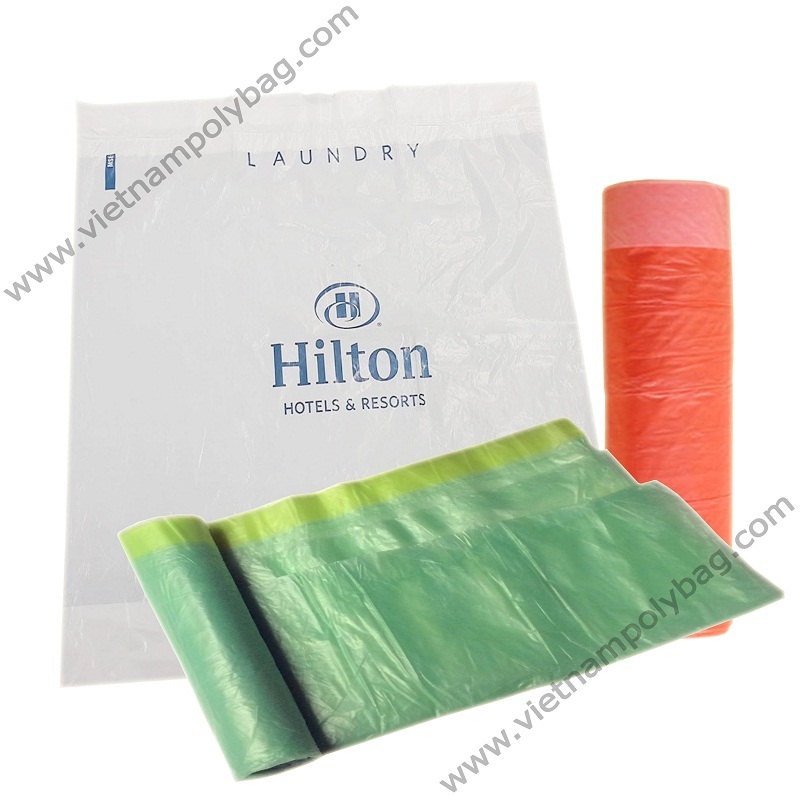 Usage: applicable for hotel valet services, laundry bags, golf tournaments, new products introduction, trade shows, etc…and are perfect for promotional or shopping store users.